Amidst a devastating civil war in Sudan, Sam journeyed to Ethiopia in search of his wounded dad, was then driven out at gun point in 1991, and together with thousands of other Lost Boys of Sudan began a long walk to the relative safety of the Kakuma Refugee Camp in Kenya. From therein, Sam spent 12 years from age 9 to 21 in refugee camps before receiving an offer to start a new life in Australia. In Australia, Sam worked at a caravan factory by day and studied at night, grateful for the opportunity to quench his thirst for knowledge with a high quality education. Since then, Sam has been able to complete a Masters of Business at Victoria University and is currently applying his skill and knowledge in the work force. Sam’s dream is to build new community-based school for about 200 children in his former home town of Rumbek in South Sudan and through the help of the Rotary Club of Manningham, has now been recognised and established as a project under the Rotary Australia World Community Service (RAWCS) program. 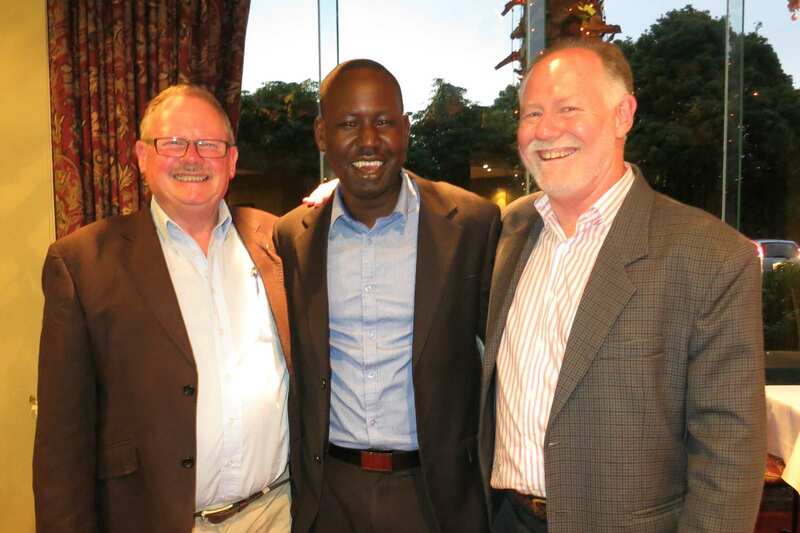 The Rotary Club of Manningham has been the main support of Sam through his dream to build the South Sudan school. The Manningham club sponsored Sam’s first visit to return to his home town of Rumbek in 2011 to initiate the project. This was the first time Sam had returned home for over 20 years. Joady Barnes is a highly respected and influential figure for his ability to find ways to help third world countries. 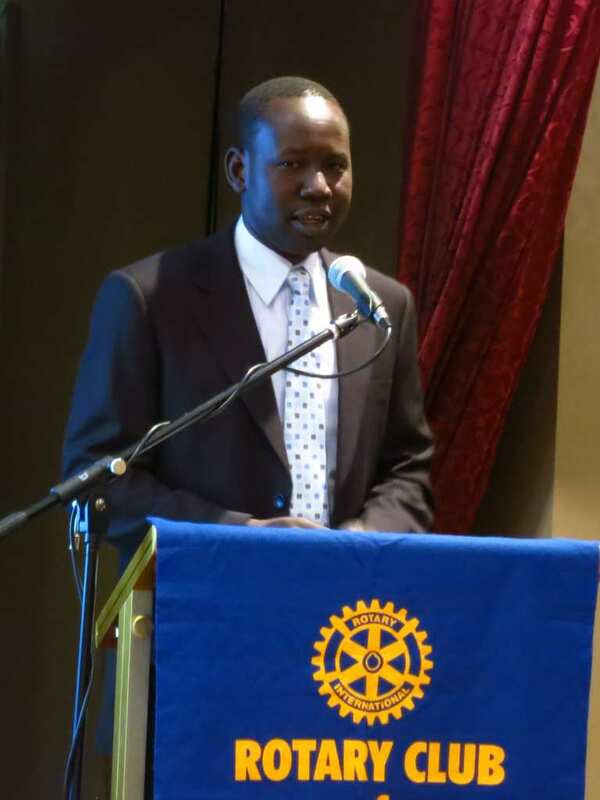 He is an International Director at the Rotary Club of Manningham. Cameron first met Sam when volunteering as a mentor at the Given the Chance Program at the Brotherhood of St. Laurence. This chance meeting enabled the inception of the South Sudan School project. Bob was a manager of the Business Unit in Good Shepherd Youth & Family Services, working together with Sam before retiring. He is now volunteering to help Sam fulfil his dream of building the school in Rumbek.